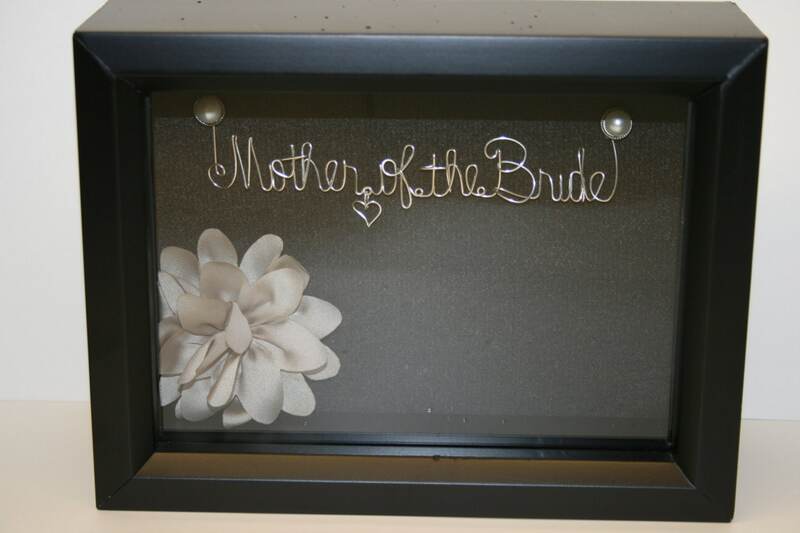 I can Bend any name, in your choice of white or black wood shadow boxes. Comes with a flower and your choice of pearl or diamond posts. 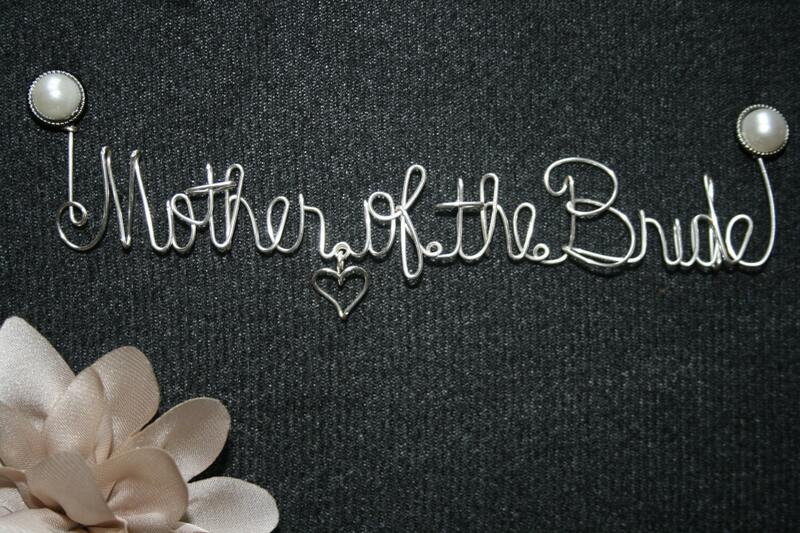 Made to order, please specify black or white shadow box, Diamond/pearl post and your preference of a heart charm.